The Xp³AF-ET is a carefully balanced additive package formulated to treat gasoline or diesel engine oils. Formulated with antifriction additive permanently suspended in a highly refined base lubricant and coupled with high performance conditioners, cleansers and additives. High performance dispersants and cleansers assist in slowly cleaning the crankcase of sludge and varnish while minimizing the deposit of combustion by-products. Rust inhibitors retard the attack of engine metals by acids formed by the combustion of fuels resulting in increased engine life. 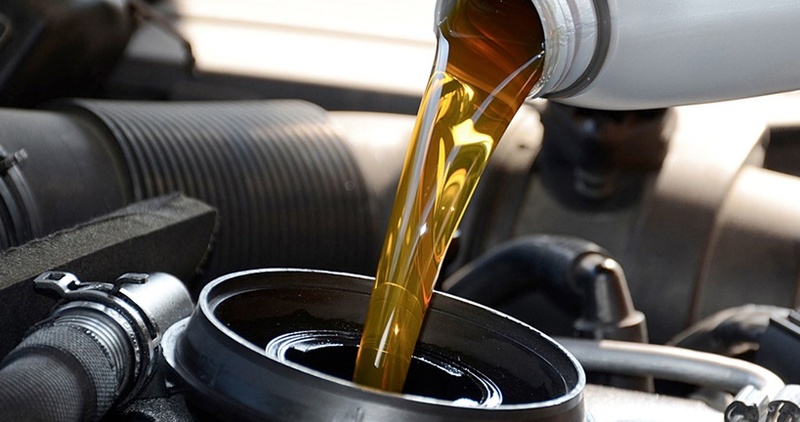 Performance conditioners will wet-out dried up seals and gaskets that will aid in reducing engine leakage. For use in cars, trucks, heavy machinery, agricultural equipment, and other equipment. 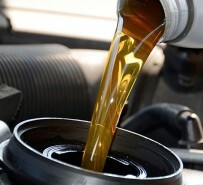 A one-liter bottle will adequately treat an engine up to 12 liters. Larger engines should use a treat of 5% to the entire crankcase oil capacity.